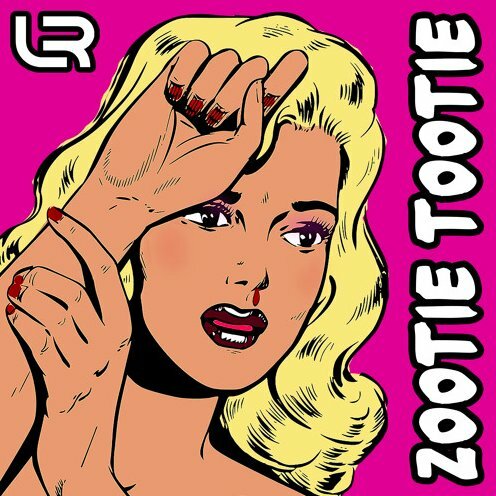 Not to be confused with Little Richard’s classic record, “Zootie Tootie” embodies the vibe of a party anthem with witty lyrics and a hard beat to bang behind it all. On the track, Roth also gives us a first-hand look at his mischievous personality and off-the-wall experiences. Stream “Zootie Tootie” on Spotify below or on the streaming service of your choice here.